Faced with the question of “where should we eat”, we scrambled through our apps (i.e. Zomato Gold, eatigo, Booky) in search of discounts standing right in the middle of the Newport Mall. We wanted to somehow treat ourselves for having a great week, but we didn’t want to overspend. 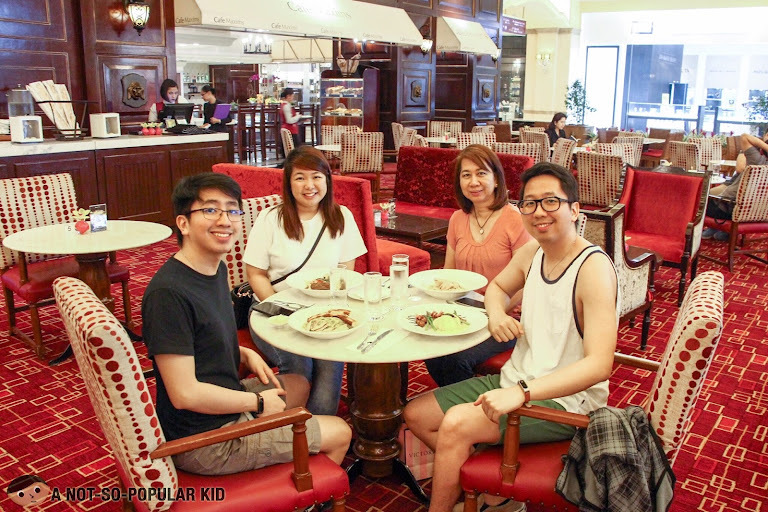 Upon evaluating our options, we ended up in Café Maxims. You probably think that I just contradicted myself when I said “we didn’t want to overspend”. Well, you heard it right. We ended up paying only about P300 each (with the help of eatigo). Considering that this is a hotel restaurant, it was definitely rewarding and considerably affordable. 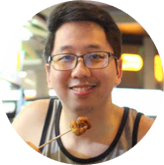 Let’s learn more about our experience here in this blog post. Unlike other hotel restaurants under Resort World Manila’s turf, Café Maxims is not tucked inside the hotel itself. Rather, it’s situated at the ground floor of Newport Mall, which made it look vulnerable and less intimidating. Despite this exposure, the restaurant still has this right of sophistication. 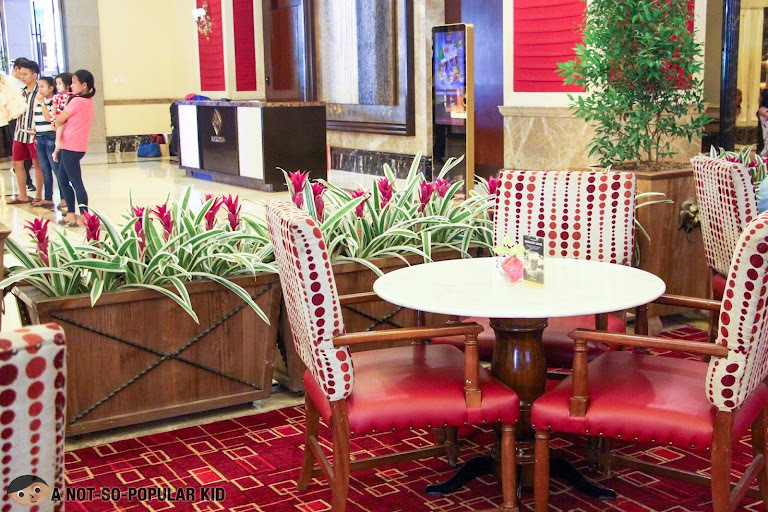 Through the red carpet, you’ll still feel like a valuable guest as you dine here. 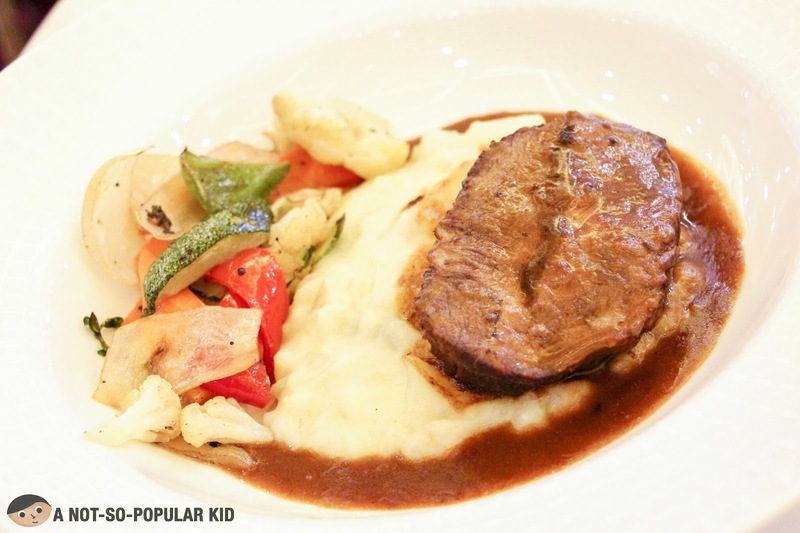 Now, when it comes to food, Café Maxims have a lean menu, offering about 3-5 dishes per category. 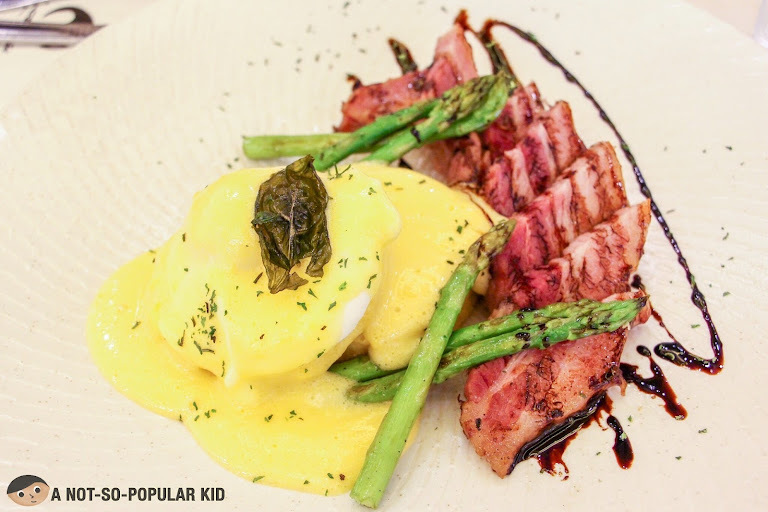 What’s surprising is you’ll find dishes priced at P295 (or even less). Eatigo can further reduce this down to P206.5 (especially when you get to book with 30% discount). If you are not yet an Eatigo user, you may want to register using this link. This will allow you to get a P150 voucher. For this lunch experience, each of us ordered a personal dish, so we had four (4) in total. The Fiest Beef and Mash (P420) had a comforting tenderness coupled with savory yet balanced sauce. There's nothing "surprising" about this, so it's great for those who want something familiar and "safe". Also, if steaks/meat are your comfort food, you'll surely enjoy this one! 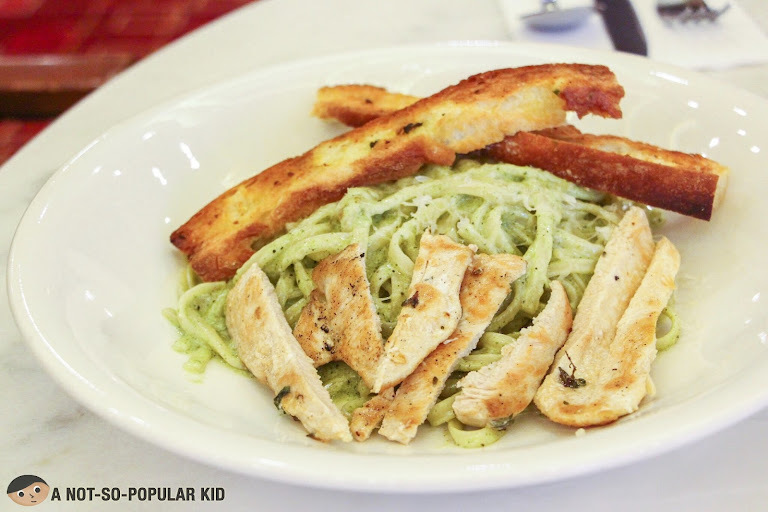 The Creamy Chicken Pesto (P320) hit me with a surprise. I thought the "creaminess" would have undermined the fresh taste of the peso, but it didn't. In fact, it reinforced it much to our delight! 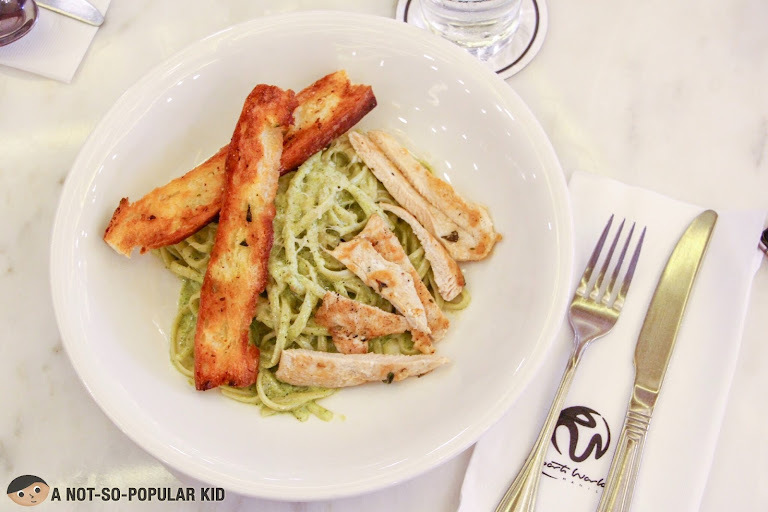 This is definitely one of the few pesto dishes in town that I'd recommend. 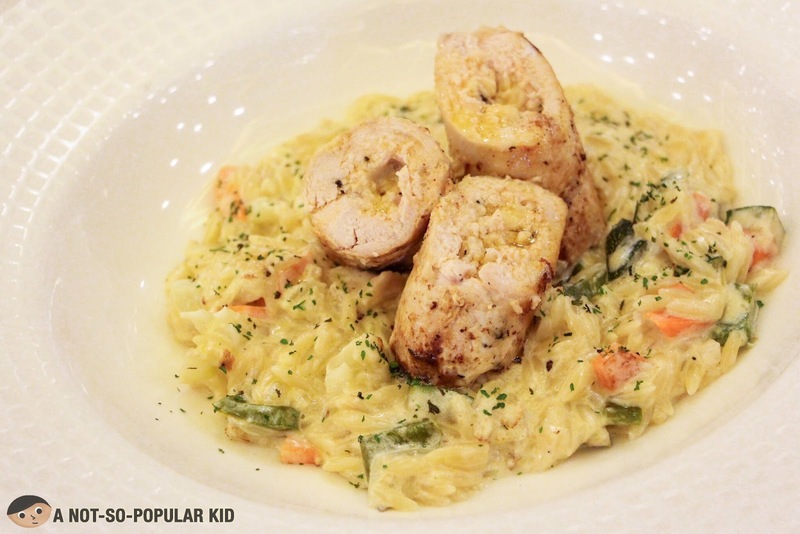 The Chicken Roulade (P400) would start a bit off especially with the sharpness in the taste of chicken. However, once you blend some of the creamy rice-pasta, the flavor will be eased-in. For me, it's actually the pasta that pulled this dish up. The Bacon and Egg Benedict (P295) captivated me with the freshness of the plating. When you take all in the plate together (i.e. eating the bacon, almond bread, egg, hollandaise in one bite), you'd be cradled by the sweet-salty-fatty mix of flavors with multiple textures to make everything enjoyable in the mouth. The only downside of this dish is it can be too tiring for the palate, so I recommend this dish for sharing. 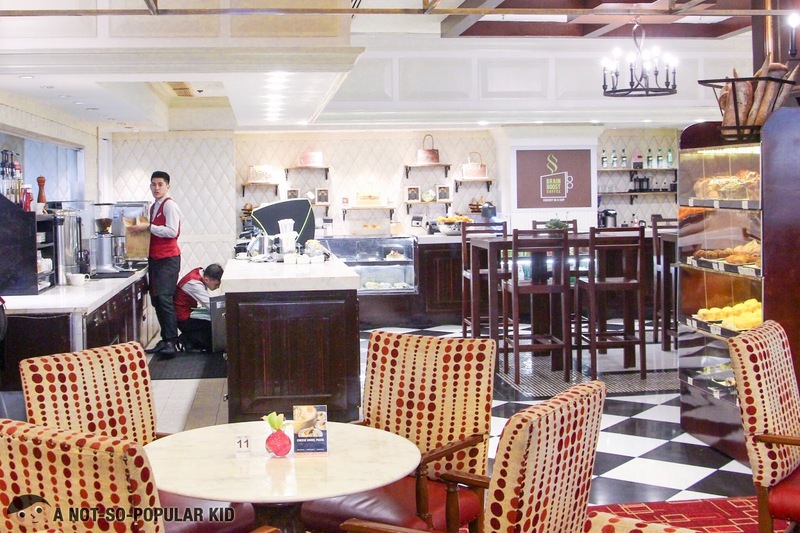 Café Maxims stands to be one of the budget-friendly restaurants in Newport Mall, and considering that the ambiance and service are literally hotel-quality, you’ll surely be indulging yourself. It’s perfect for celebrating wins (big or small), casual dates or informal business meetings. It’s now my personal favorite here in Newport Mall! Thanks for reading! 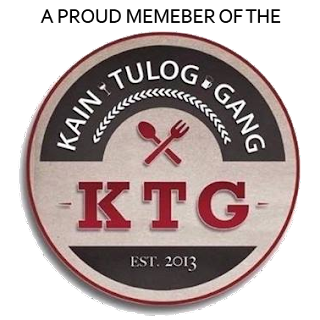 Follow our Facebook page and IG (@anotsopopularkid) for fresh dose foodie adventures! If you are a foodie, eatigo will be your companion. It's a downloadable app that gives you discounts in the hottest restaurants in town. If you sign up using this referral, you will be getting P150 of rewards: sign up for discounts now. Use 'renzcotp' as the referral code for freebies worth P150.